Damian Collins was elected to the House of Commons in May 2010. You can follow Damian in parliament using the links below which record every time he speaks or asks a question. You can also follow his voting record here. 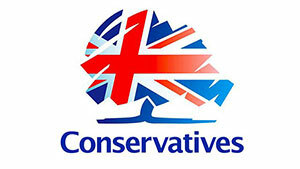 In October 2016 Damian was elected as Chairman of the House of Commons Select Committee for Culture, Media and Sport, having intially joined the Committee in July 2010. Whilst serving on the Committee Damian has been involved in a number of high profile inquiries, including into the governance of football, both nationally and internationally, phone hacking at News International Newspapers, gambling, the future of the BBC and press regualtion. The Committee is currnetly undertaking inquiries on the implications of Brexit for the creative industires, fake news and the abuse of ticket selling. Damian also serves as a member of the House of Commons Liaison Committee and is Chairman of the Conservative Arts & Creative Industries Network. He was previously PPS to both the Foreign Secretary and Secretary of State for Northern Ireland. 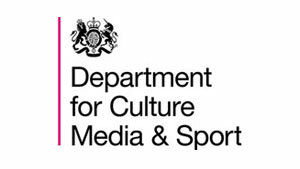 You can out more information about the Culture, Media and Sport Select Committee here. Damian was made Parliamentary Private Secretary (PPS) to the Foreign Secretary in July 2014. He had previously served as PPS to the Secretary of State for Northern Ireland, from September 2012 up to that date.